Touching down from India, where there’s ample background noise 24/7, the calm that Waltham immediately offered wasn’t anything my senses were used to. I was nervous. But a few weeks later, just before the academic year began, everything changed. Waltham got fuller and fuller. Graduate students like me, bags and lives in tow, made their way from across the country and around the world to call Waltham home. Like any other university town, Waltham sees a seasonal swell of students. And while it may not be bursting at the seams with excitement like Cambridge or Boston, I’ve come to appreciate how Waltham is comforting and efficient, supplying everything a graduate student with a full workload could need. 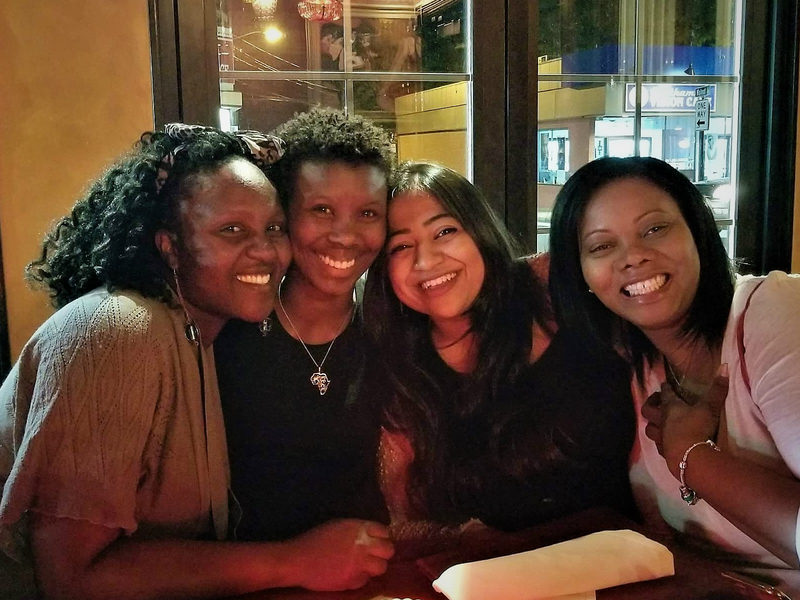 Waltham offers diverse neighborhoods where students and families of all nationalities and races coexist. For an international student like me, adjusting to a whole new world, Waltham is still somehow familiar. 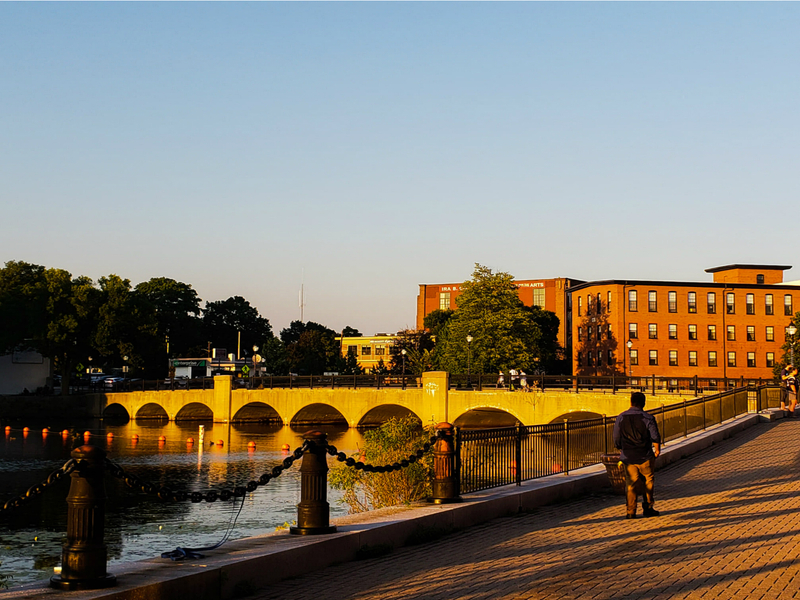 Whether it’s breezy strolls along the Charles River, kayaking, reading at a café or grabbing a drink at a local brewery, Waltham has something for everyone. And if you’re looking for a little more hustle and bustle, Boston is only a quick train or car ride away. From food to services, Waltham’s local businesses, banks and commuter services are familiar with student struggles. Several Sunday and Monday nights have brought us to Shoppers Café, where we’ve enjoyed many $5 large cheese pizza specials after long days at school. And then there’s places like 99 Restaurants that offer full-size, $5 appetizers during happy hour. While you still may have the occasional indifferent human, the Waltham community is overall, extremely warm and welcoming to students and well-equipped to serve our needs. Enjoy fresh spanakopitas and homemade yogurt at Alba, a family-run bakery on Moody Street. 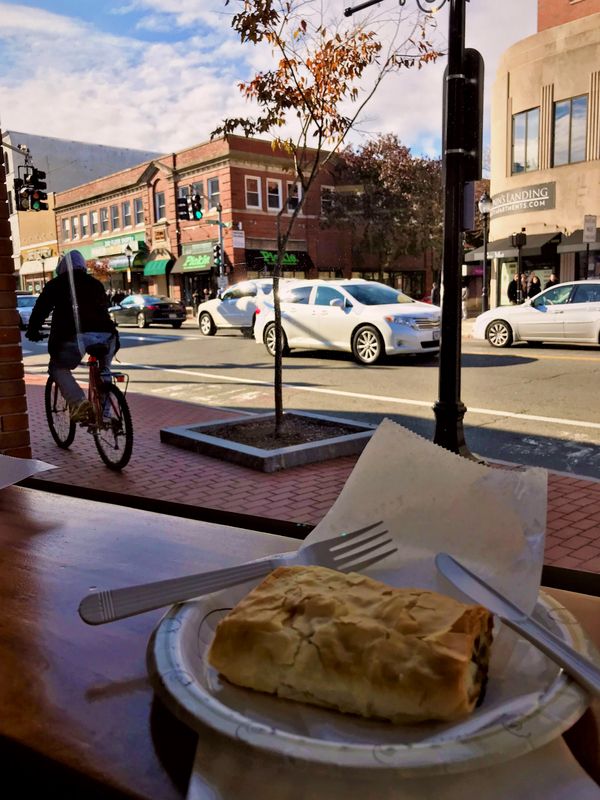 Waltham’s strength rests in its diversity that’s also effortlessly reflected in the multiple cuisines offered on its two defining streets, Main and Moody. 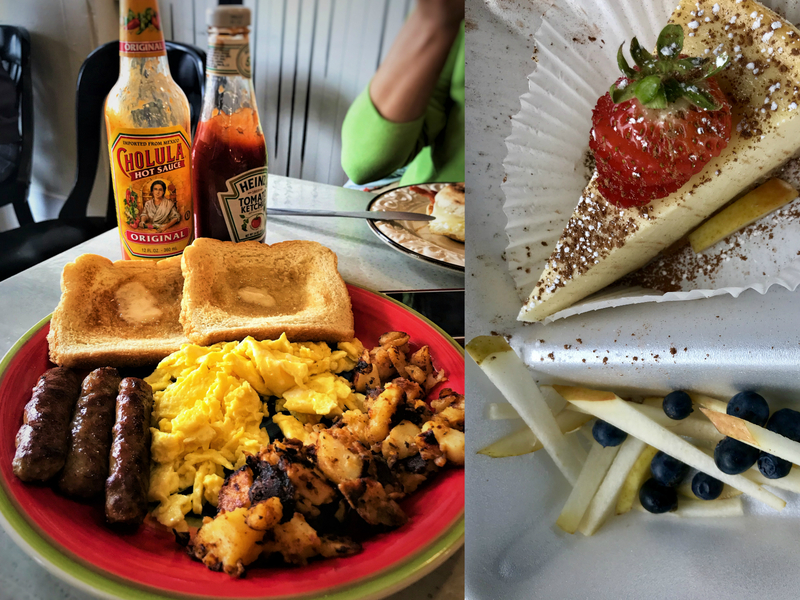 Some of our favorite restaurants are Pho1 for Vietnamese cuisine, Moody’s Deli and Leo’s for a hearty Sunday breakfast, Anna’s Taqueria and Gustazos for Mexican and Cuban fare, Baan Thai and Tree Top for traditional Thai flavors and Karibu for delicious western and southern African food. 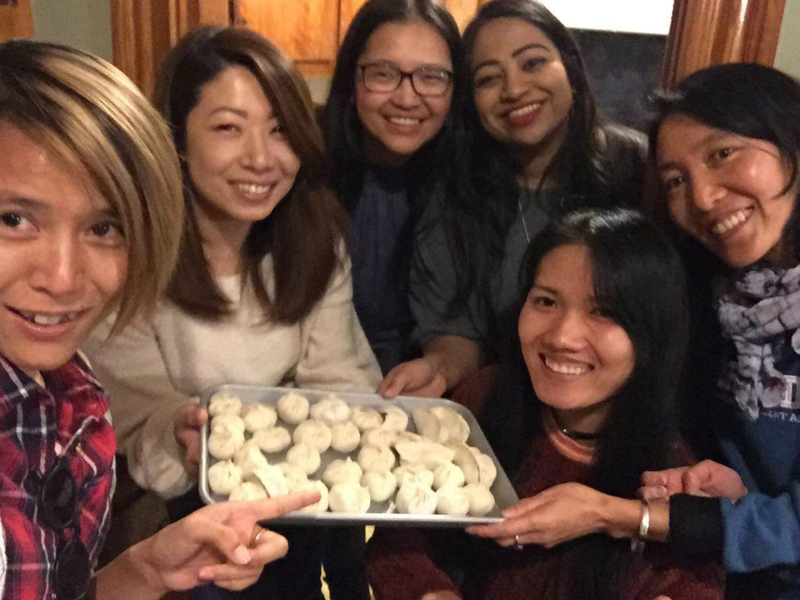 Alternatively, as graduate students at Heller from across the world, intense group projects are often followed by de-stressing cooking sessions like homemade dumpling parties. So, if you or a friend are in the mood to recreate flavors from home, the many regional supermarkets in Waltham are well-stocked to provide you with the right ingredients at affordable prices. 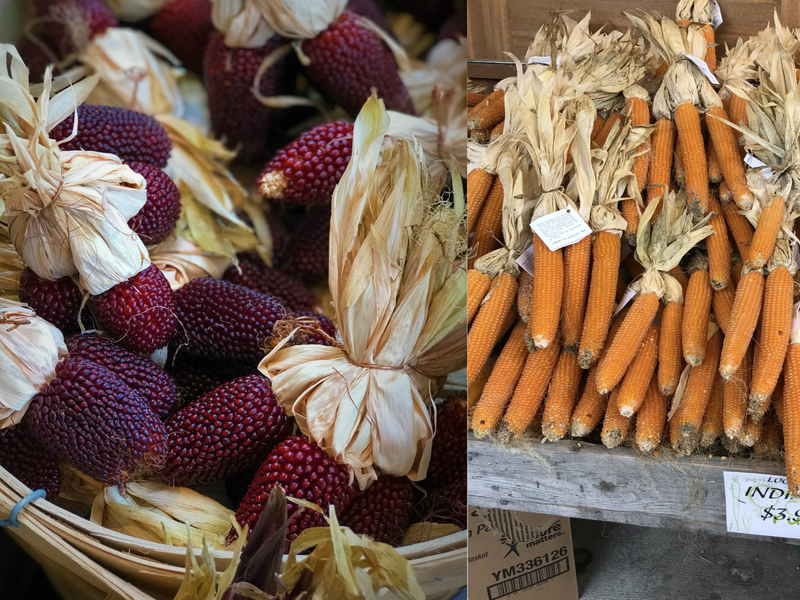 Our favorite markets carrying fresh local and global ingredients are Russo's, Market Basket, the India Market, Los Latinos Meat Market and Hannaford. Just like its well-known street, you’ll quickly learn, the weather and traffic in Waltham are quite “moody.” Layering up and leaving well before time for school or meetings in the city are a given. You could have an ice storm one day and a sunny, 60-degree day, all in one week in February. If you plan to live in Waltham, start your search early. There are a variety of housing options, from rooms in houses to large apartment complexes. Rent isn’t cheap, so some students look for housing in neighboring towns, but Brandeis does offer a free shuttle that covers most of Waltham that cuts down on transportation costs. All in all, Waltham is a great example of a small university town offering the convenience of being closer to campus, within earshot of a big city. It’s a perfect balance for future-focused, graduate school life. Group Projects call for homemade dumpling parties! Russo's features local produce, cheeses, flowers and more.